Mallu Farms, located in the heart of Delhi is the first farmhouse in Chattarpur and offers a serene ambience. With lush green lawns and aesthetically decorated banquet hall, Mallu Farms is the place for hosting lavish affairs. 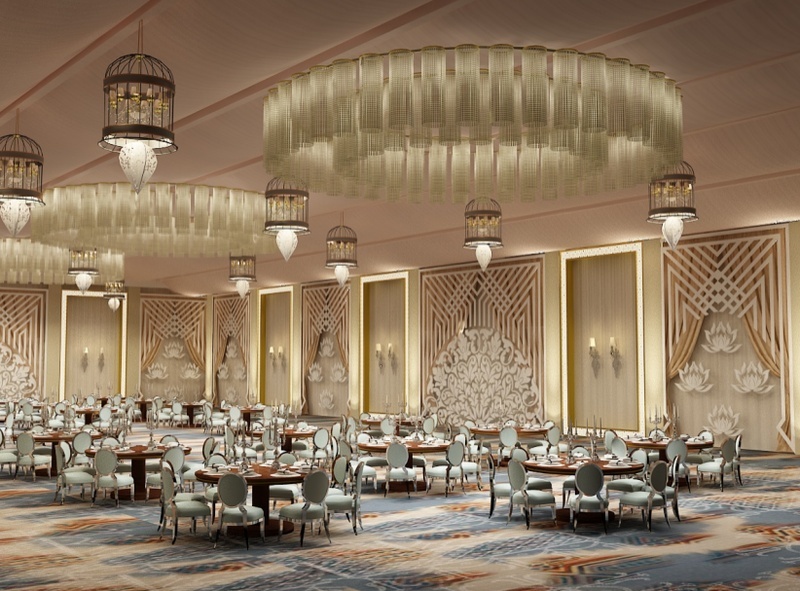 Decked with multiple facilities, this venue provides exclusive décor that makes any event delightfully unique. If you are looking to host the most happening functions on your wedding, your search ends here at this awesome wedding venue in Delhi. The plush surroundings add to the vibrancy of your occasion, making it all the more memorable. It has the best in-house catering team and offers customized services as per your convenience. You are sure to have a personalized experience at this banquet hall in Chattarpur. The unique farm to table concept allows you to the relish fresh and organic fruits and vegetables and treat your guests to the best of everything. “Before any farmhouse is passed they are given the layout of Mallu Farms by MCD and advised to replicate it.” says the owner, Mr. Akshay Sharma. Such is the grandeur of this venue, which is equipped with state-of-the-art facilities and has a dedicated staff that strives to make your event grand and successful. 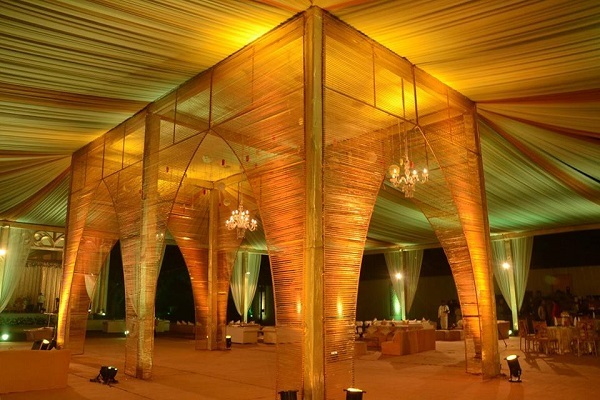 To get exquisite stage and venue decoration facilities, the in-house panel of Mallu Farms will be your go to option.